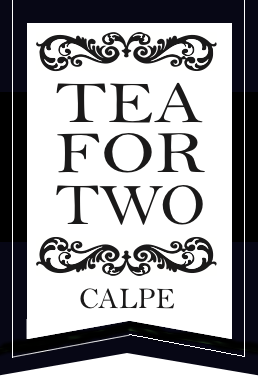 Tea for Two Calpe is a luxury tearoom in the centre of Calpe, Costa Blanca, offering afternoon tea, as well as other traditional English treats. 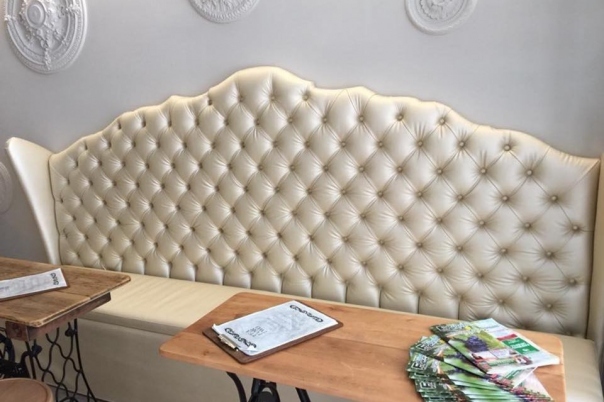 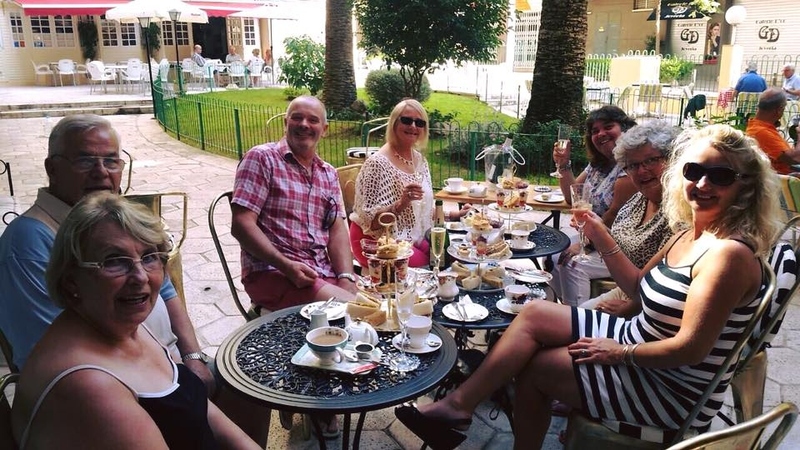 With its lovely sunny terrace and comfortable seating, it is the perfect place to enjoy a special birthday or celebration, meet friends or treat your loved one. 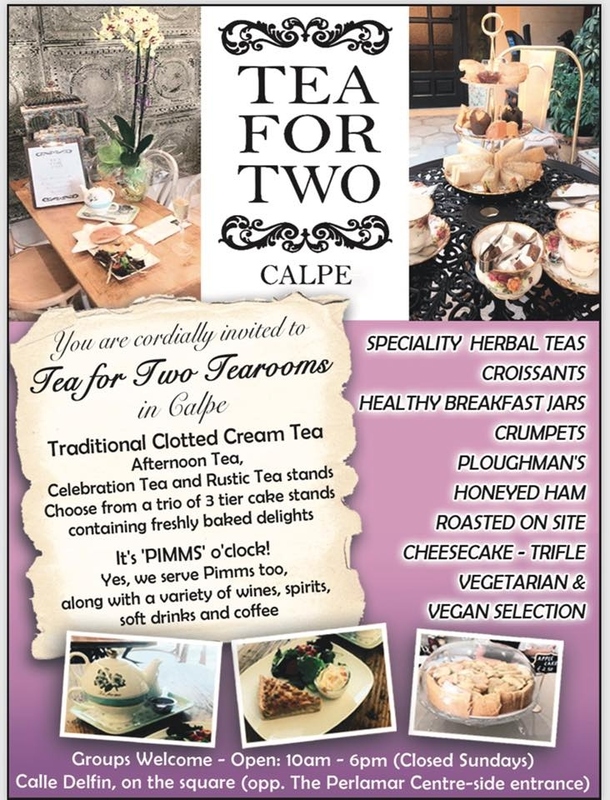 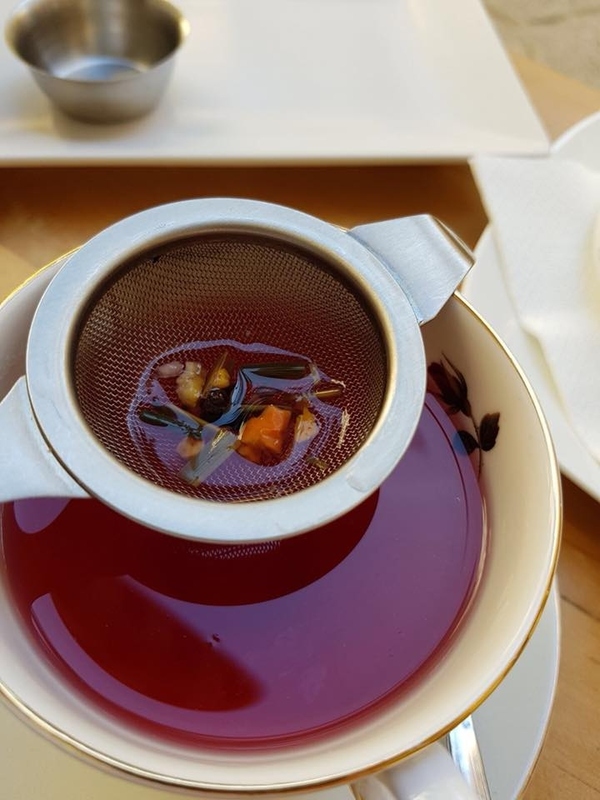 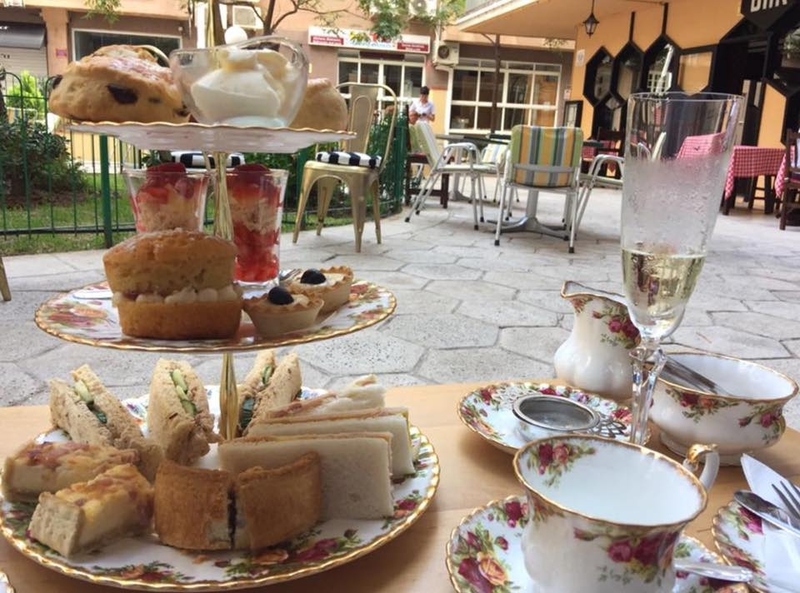 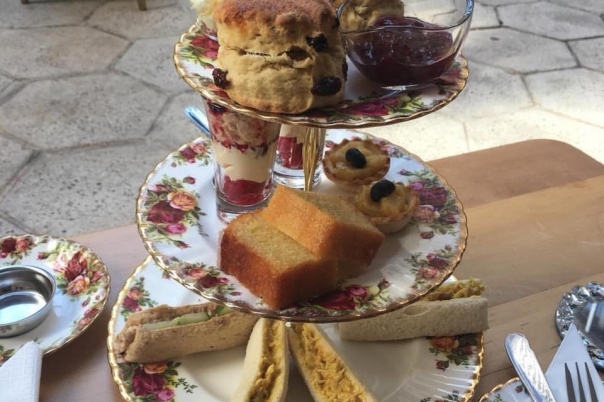 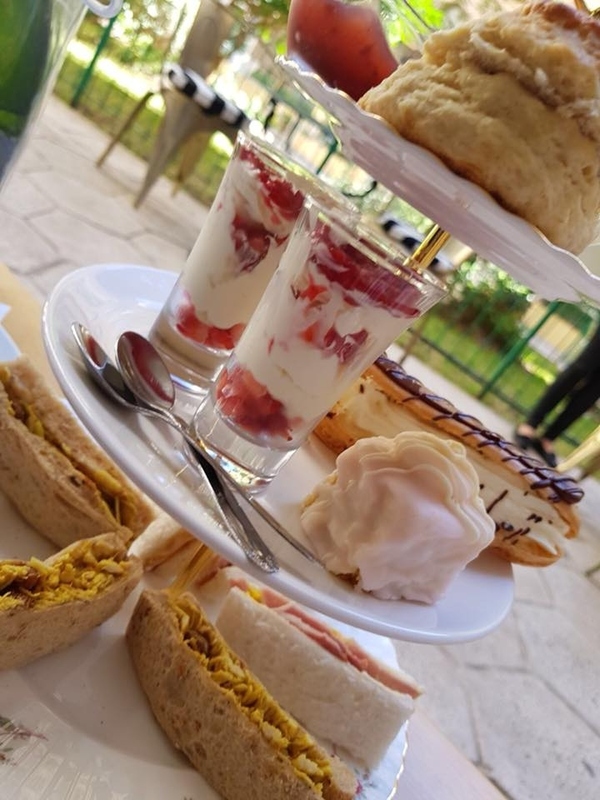 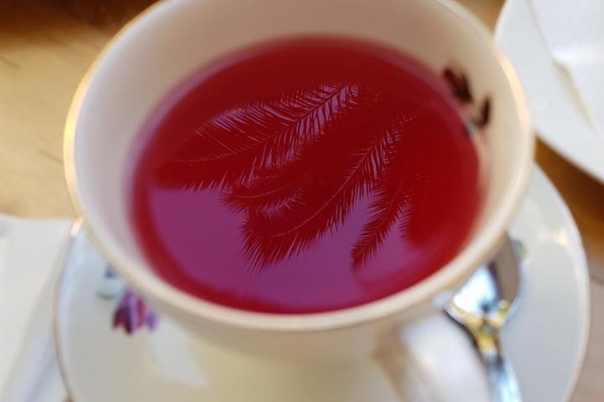 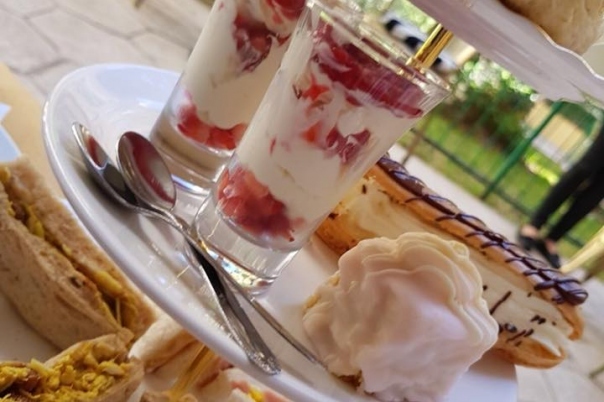 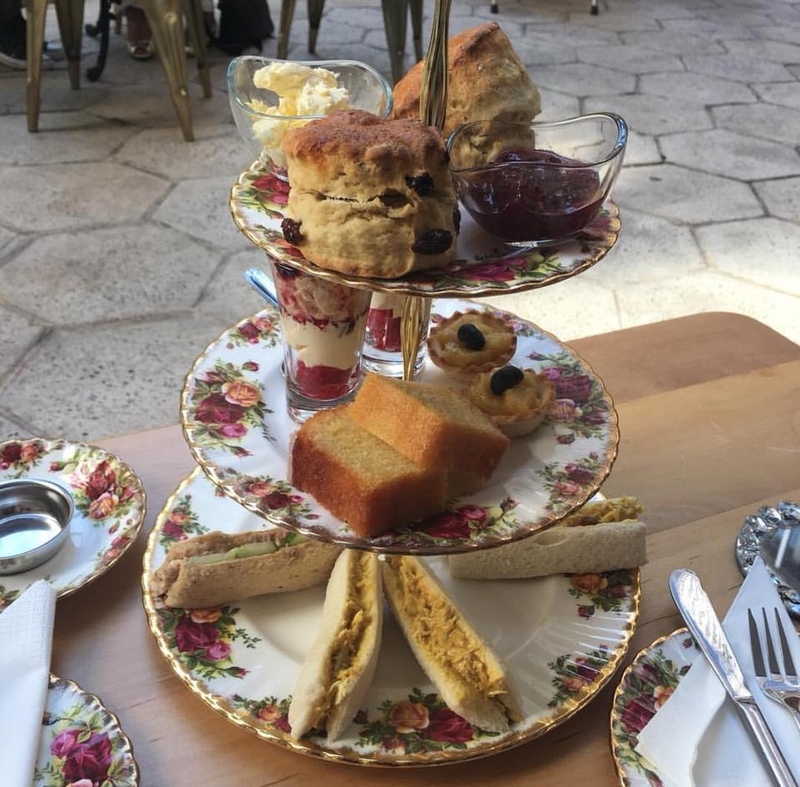 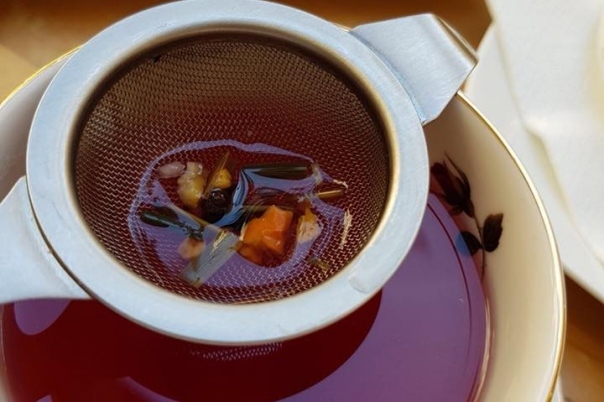 Tea for Two Calpe offers a varied menu from 10am including healthy breakfasts, traditional ploughmans, vegetarian options, as well as the traditional afternoon tea, served as a Celebration tea with cava if it is a special occasion! 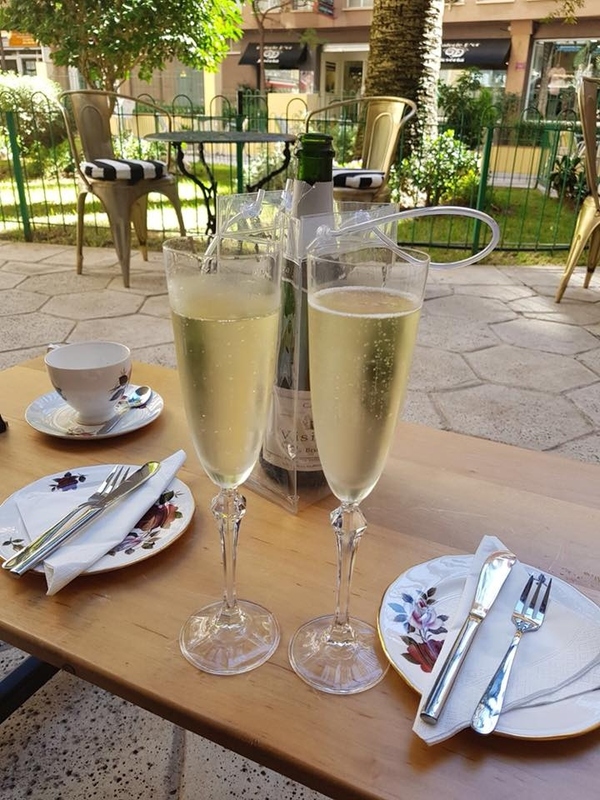 Tea for Two is owned and run by Debbie, who has lived in Calpe for many years, and offers a warm welcome to customers from all across the Costa Blanca. 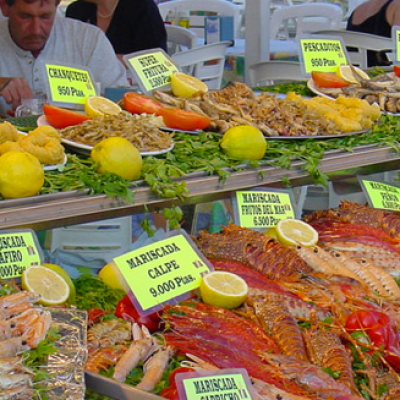 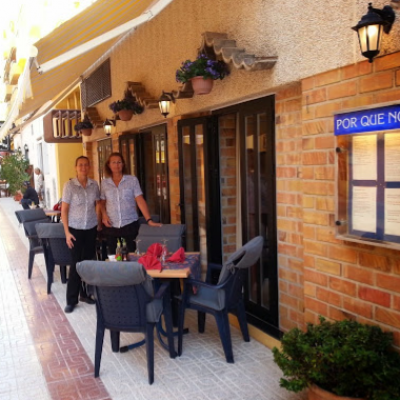 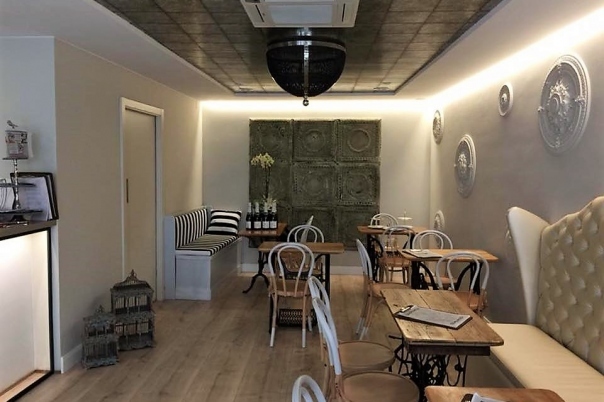 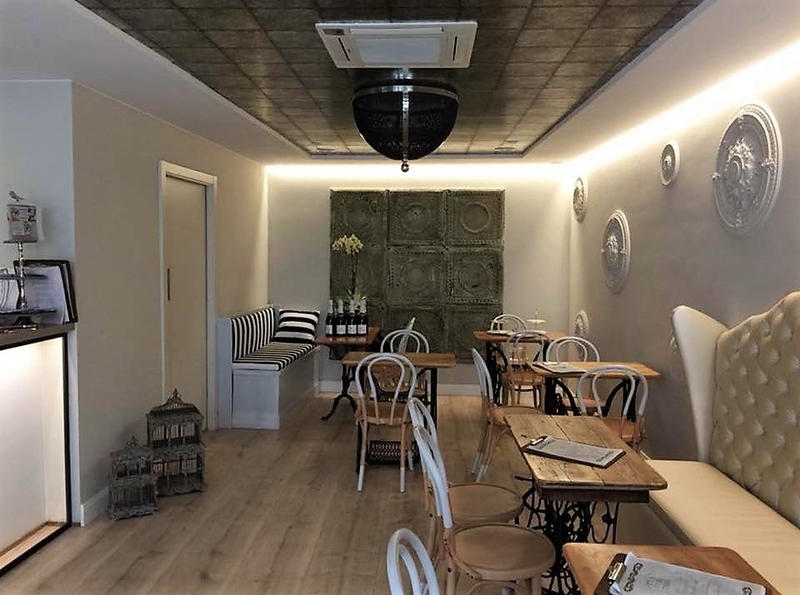 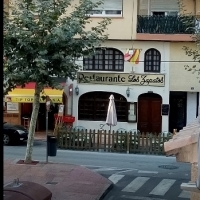 The tearoom is conveniently located in Calle Delfin, in the heart of Calpe (just off the Avenida Gabriel Miro). 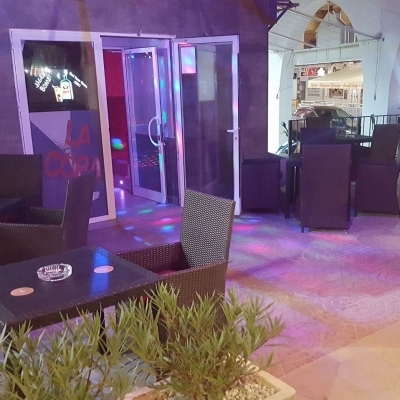 It has a luxurious and stylish feel, with comfortable sofas, and a relaxing sunny terrace. 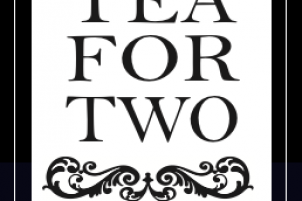 From healthy breakfasts, traditional lunches and afternoon tea, Tea for Two offers a fantastic menu to suit all ages. 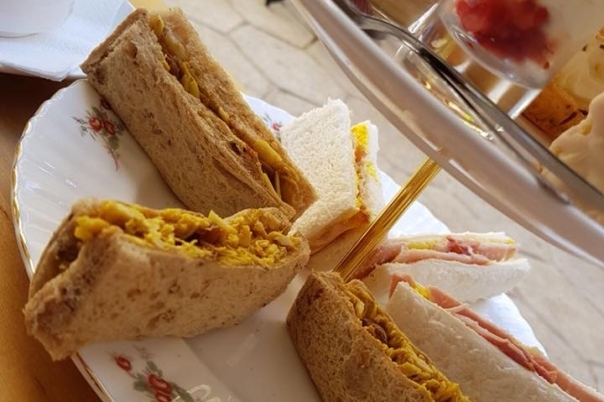 From homemade granola and yogurt to traditional crumpets, a healthy breakfast is offered with tea or coffee. 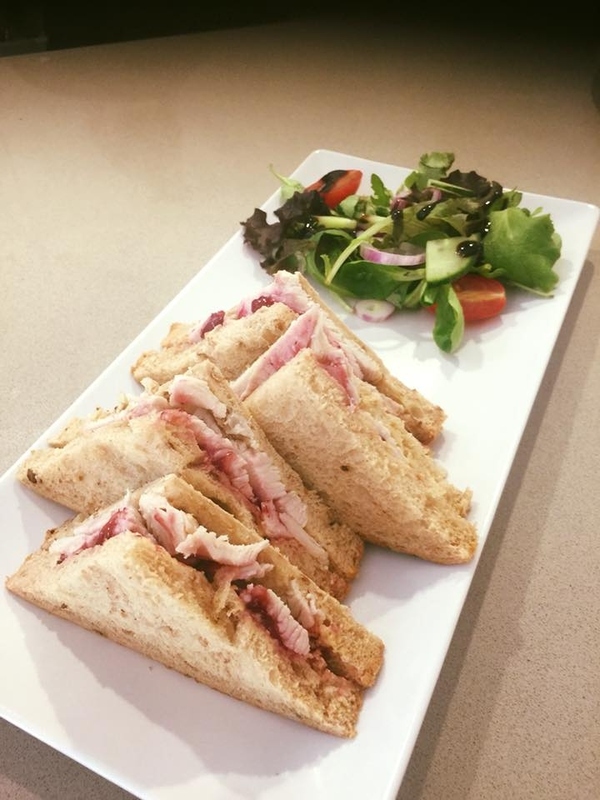 Debbie offers a Ploughman's lunch, with honeyed ham that she roasts on site. 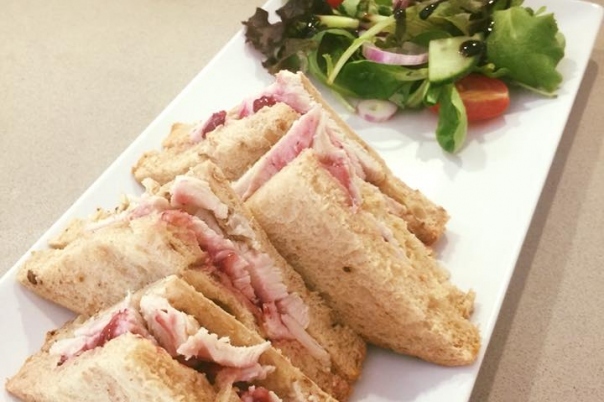 Daily specials are available including freshly baked baguettes, filled with delicious choices, such as Pork with sausage, safe and onion stuffing. 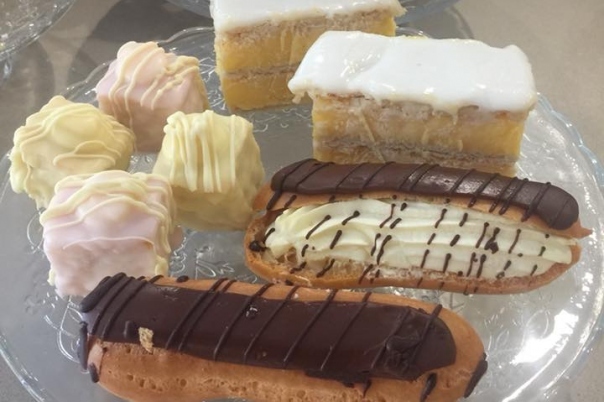 Lunch can be followed by a choice of homemade desserts including cheesecake or trifle. 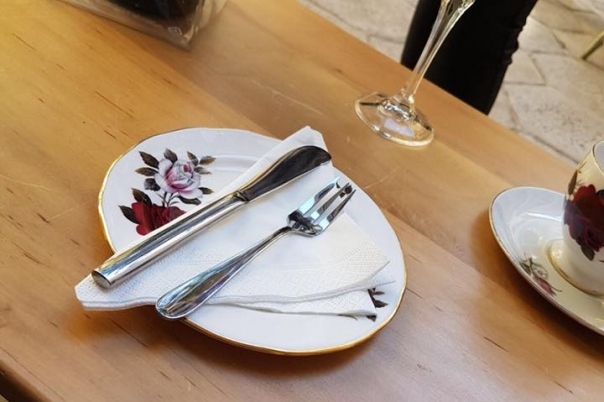 Vegetarian and vegan options are also available. 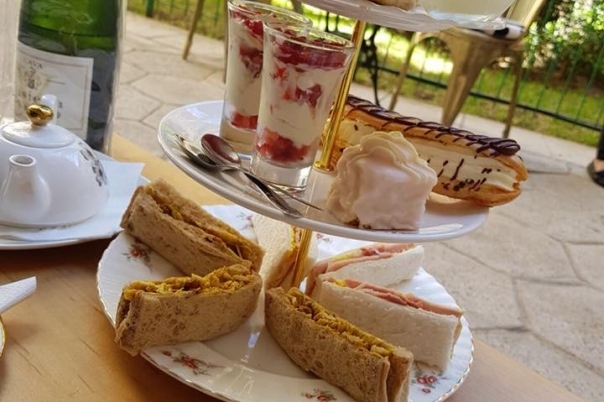 This favourite is offered as Traditional Afternoon Tea, Celebration Tea, served with cava, or Rustic Tea, served with quiche and pork pie. 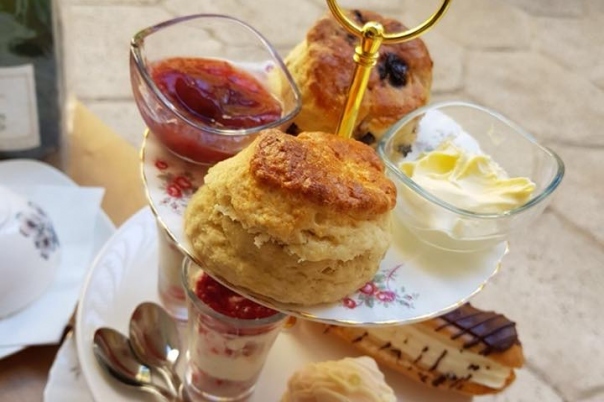 Each cream tea is offered as a 3 tier cake stand containing freshly baked delights. 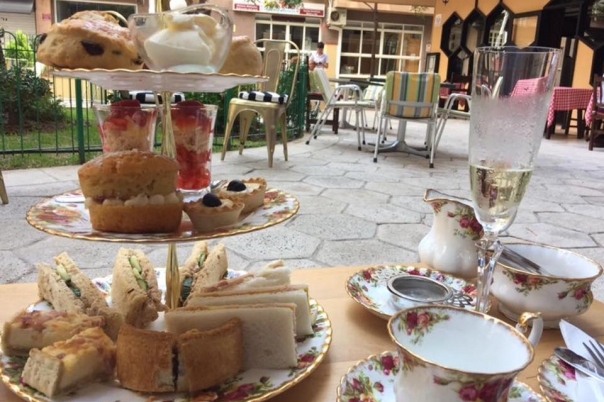 Tea for Two serves Pimms, as well as a variety of wines, spirits, soft drinks and coffee. 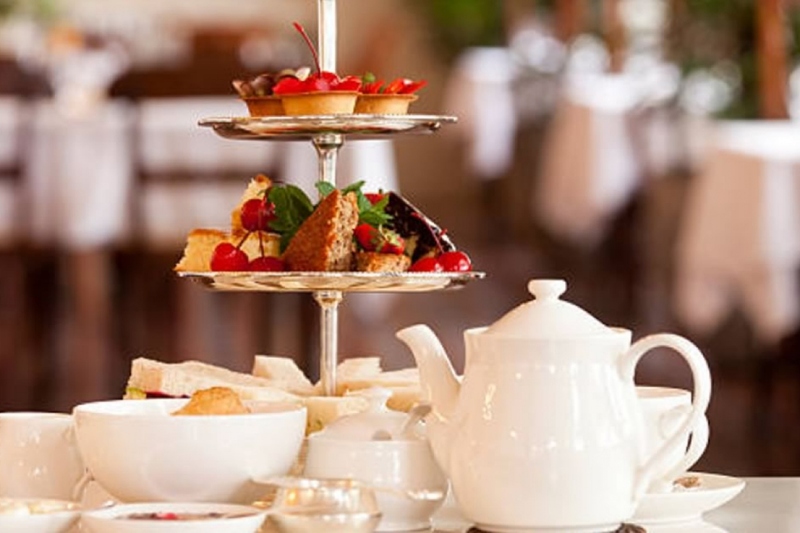 "What a beautiful tea room, decorated with wonderful attention to detail . 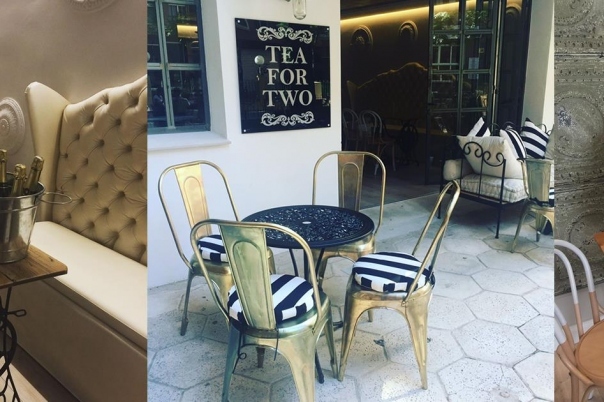 Comfy chairs, lovely little garden to sit by if outside . 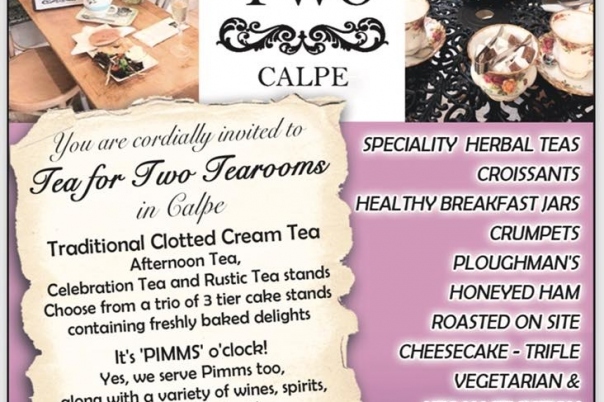 Menu has a lovely choice of ...things you won't get anywhere else - they even have crumpets !! 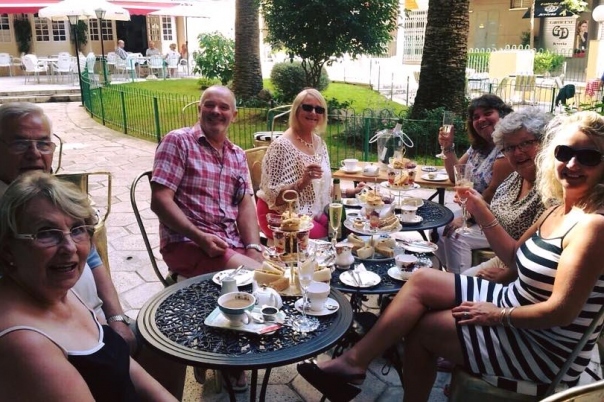 A lovely host who will make a special birthday or celebration very special. 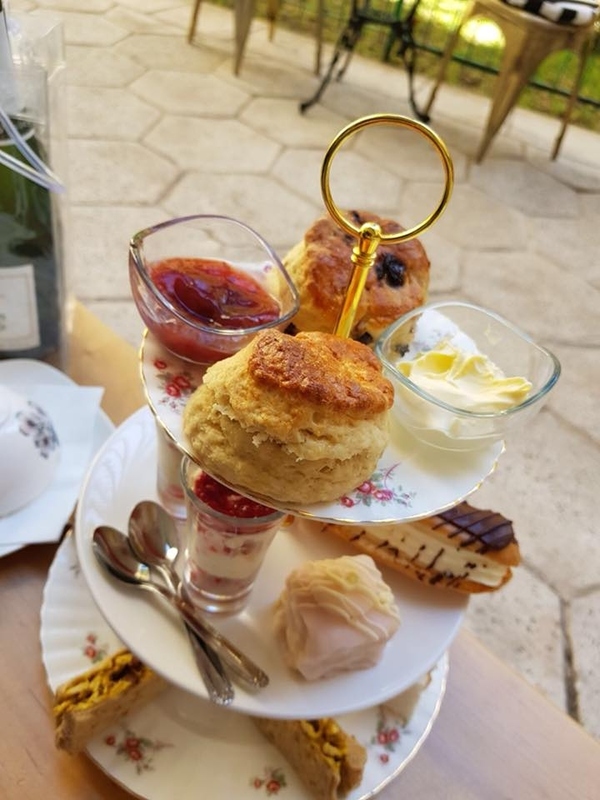 The afternoon tea menu is lovely. 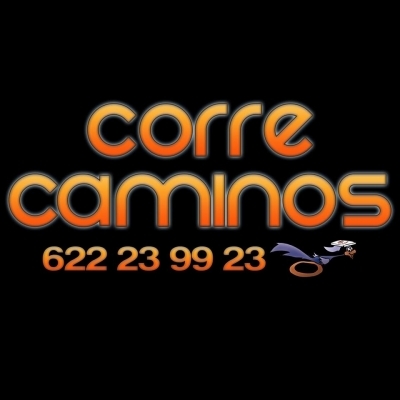 Must visit !!" 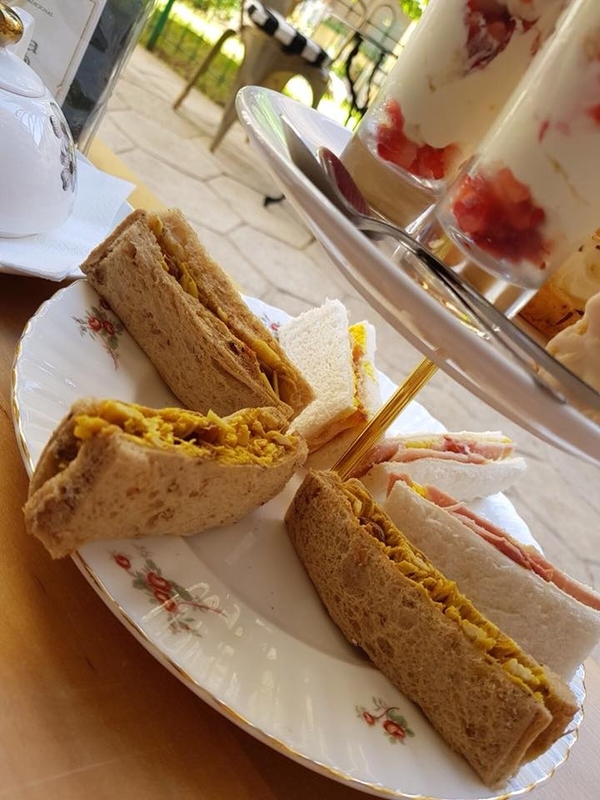 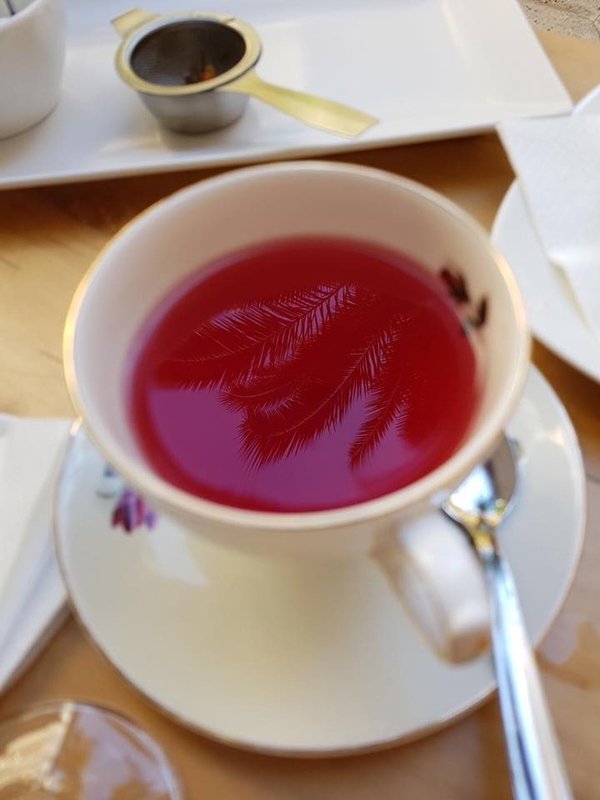 "I called in here yesterday with my daughter, a very warm and friendly greeting from staff, this tea room is tastefully decorated I loved the tea cups that was a...ttached to front of counter... great idea. 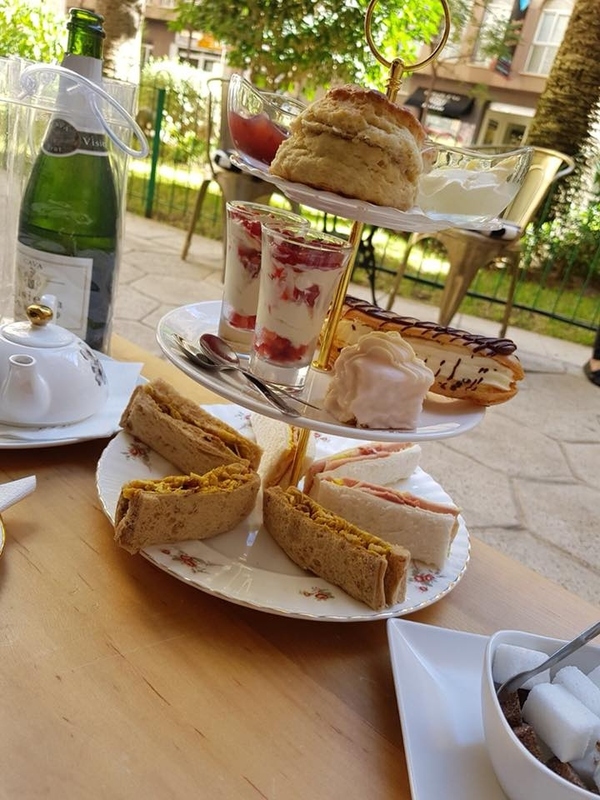 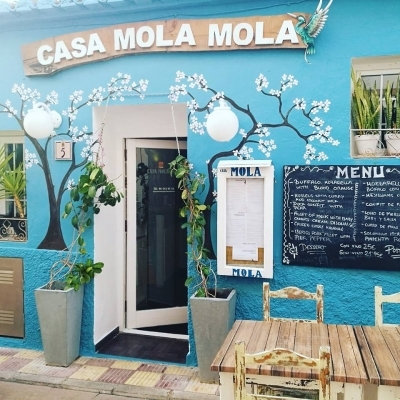 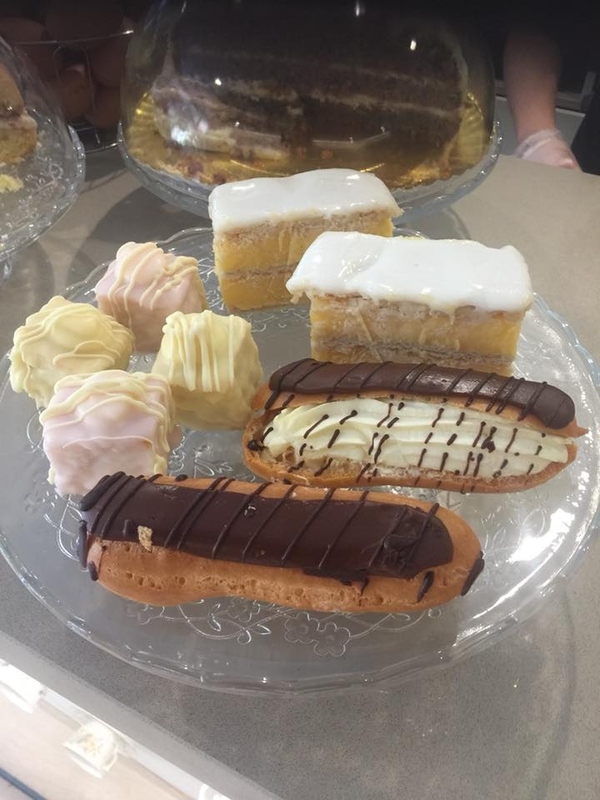 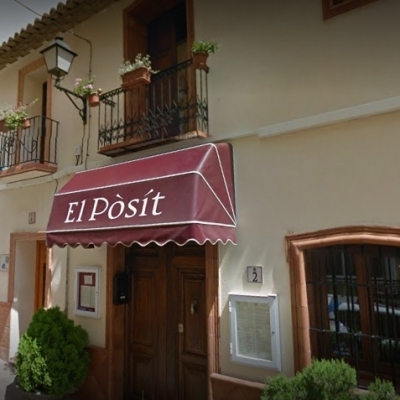 I will definatly be calling in again and highly recommend this place.also a nice selection of teas and cakes"
"A little gem in the heart of Calpe. 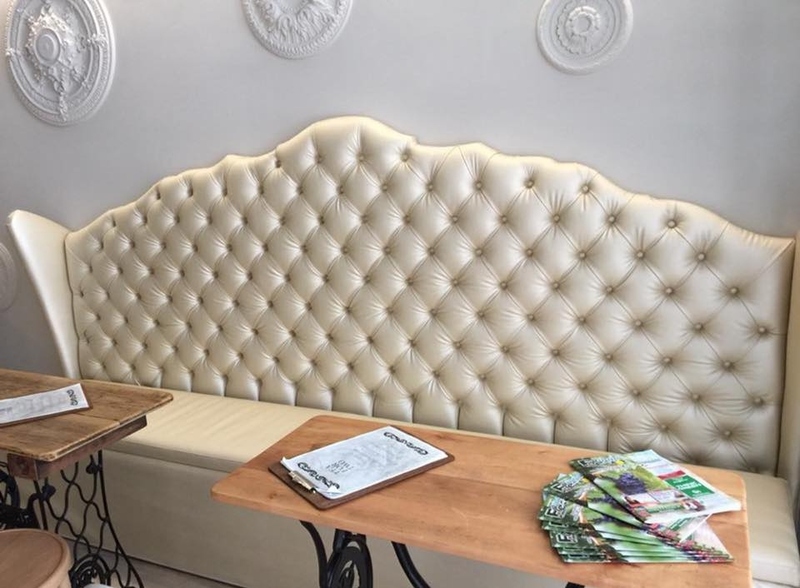 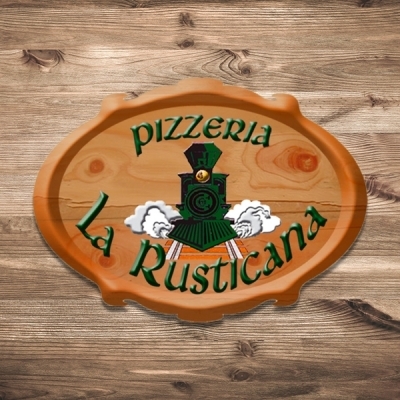 Beautiful decor, scrumptious food and delightful staff. 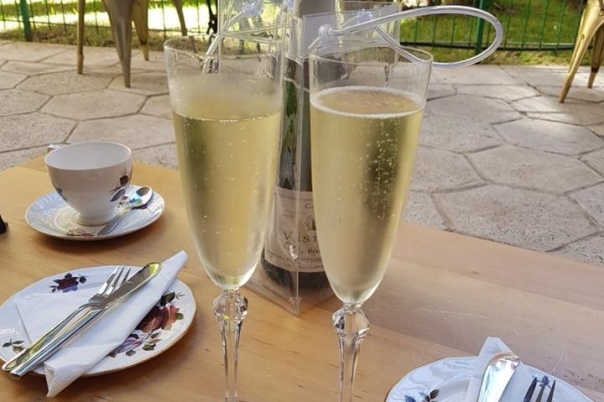 Well done Debbie, Jane and Daisy for coping so well with 20 ladies for my mum's birthday today. 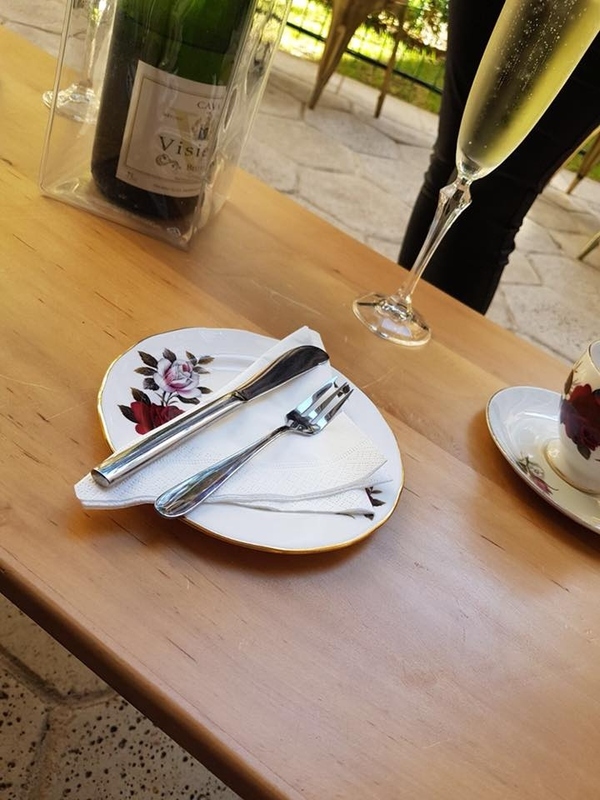 Everyone enjoyed it and you all looked after us so well... 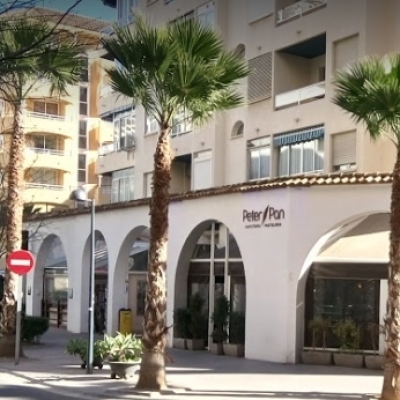 In the words of Arnold Schwarzenegger.... We'll be back!!"